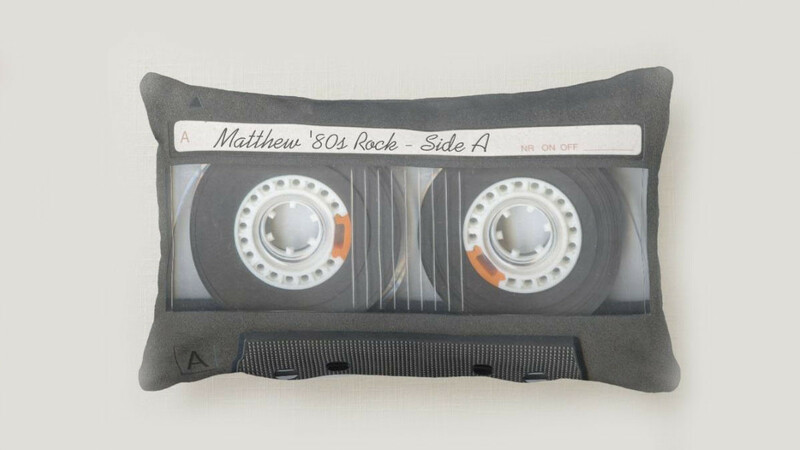 This cool throw pillow has been designed to look like an 80s mixtape. The text can be customised to say anything that you like. 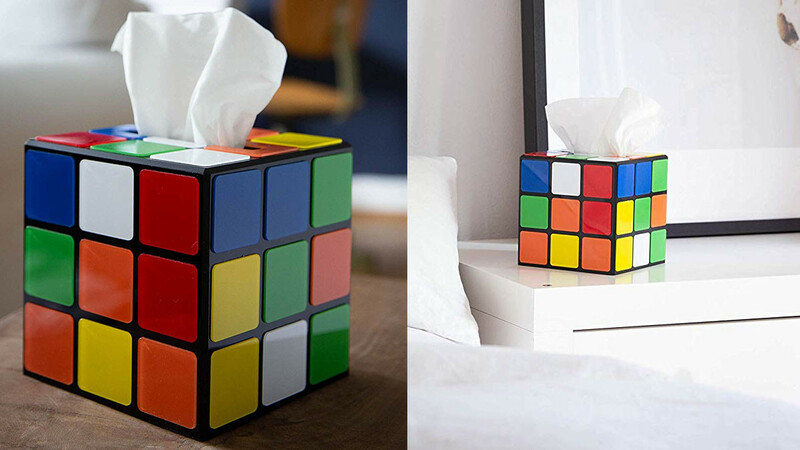 This unique tissue box cover is designed to look like a rubix cube. The perfect tissue box cover for any 80s fan. 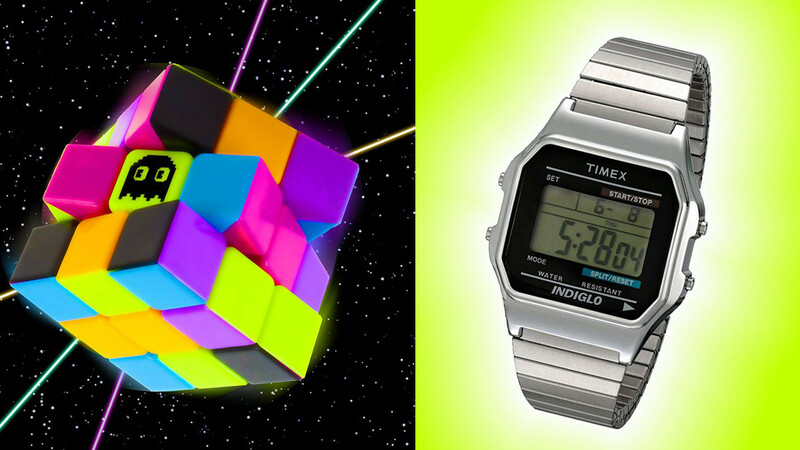 These cool gift ideas that are sure to surprise anyone are a great idea for people who are difficult to buy for. 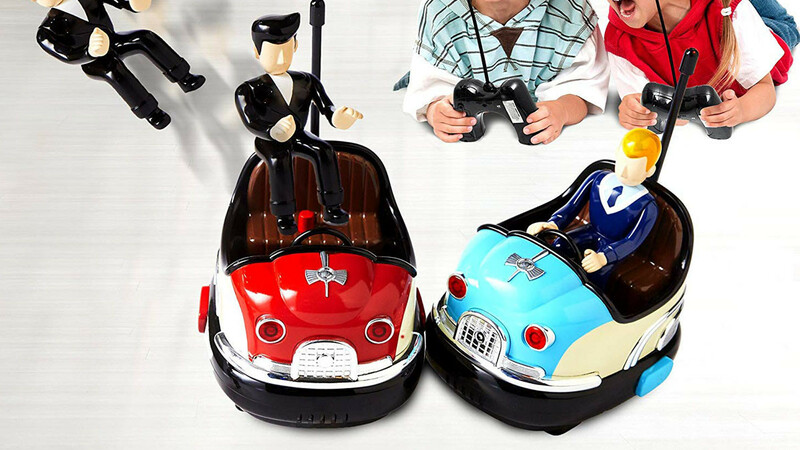 Forget the socks and hankies and give something cool and fun. 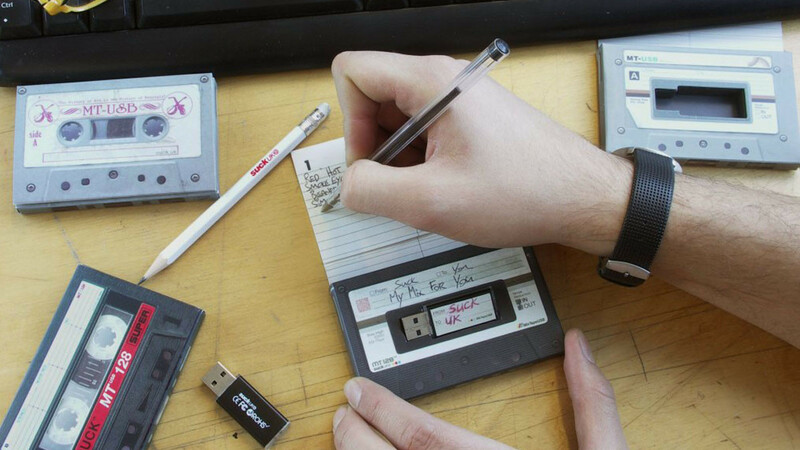 This cassette style USB mix tape is a cool gift idea for any 80s fan. It comes complete with an insert so you can write out your track list. 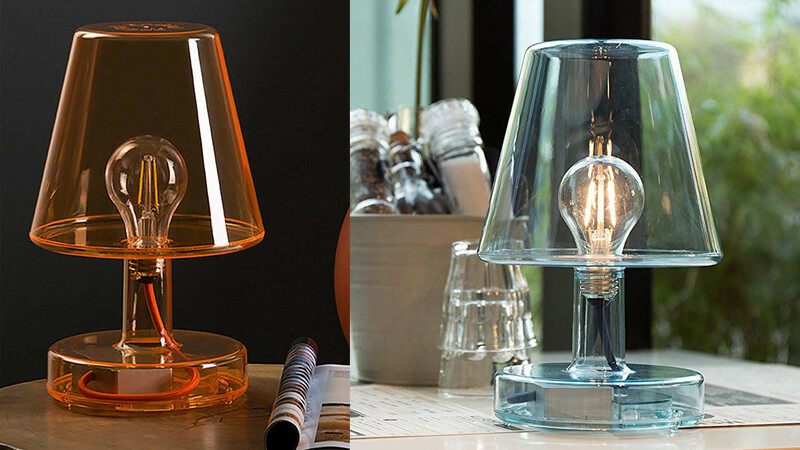 This energy saving lamp is sure to stand out in your home or at the office. 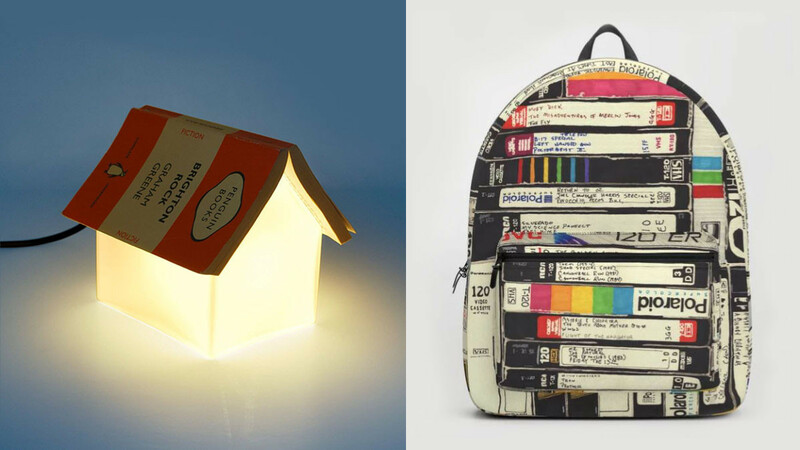 It is an energy saving LED lamp with a fun modern retro appeal. This industrial style desk lamp is handcrafted in a vintage bike shop located in India. It features bicycle spokes, gears and pedals. 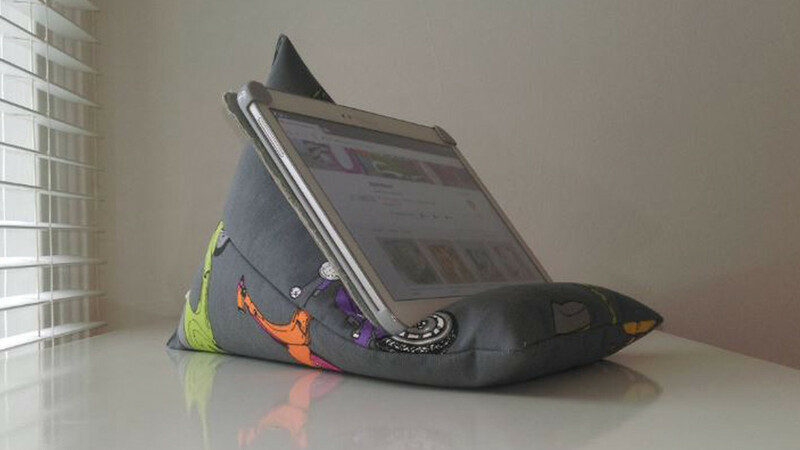 This universal iPad or tablet pillow is the perfect place to rest your device. 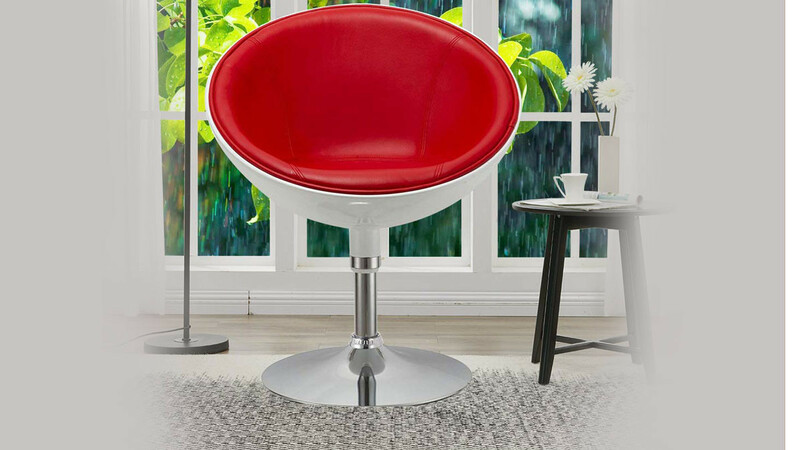 It is lightweight and extremely versatile. 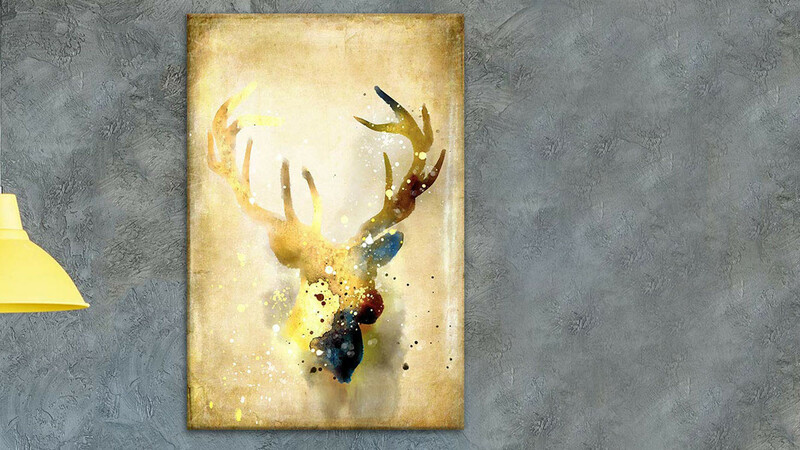 This creative vintage look deer wall art canvas is available in four sizes. 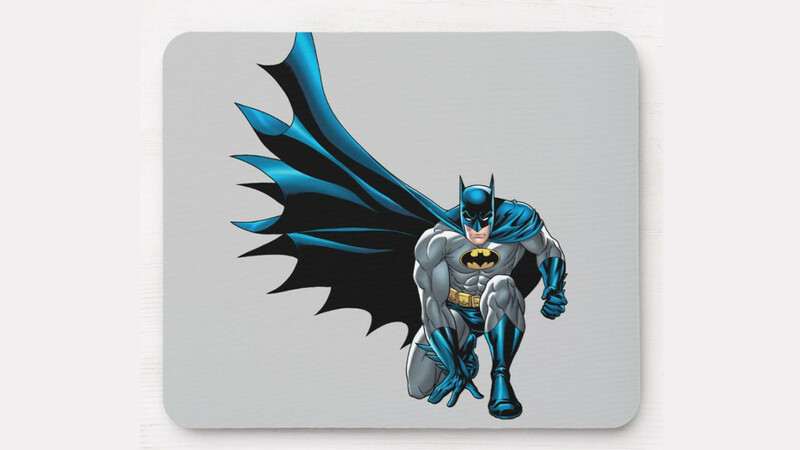 Choose from six different designs. 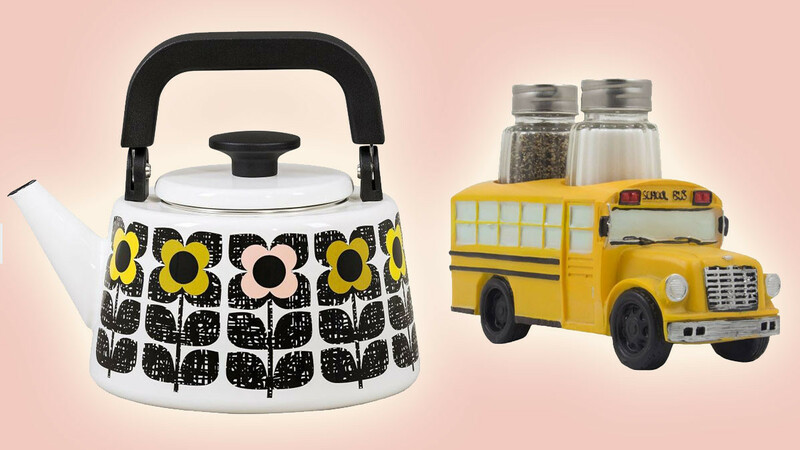 These cool kitchen gift ideas are perfect for any fan of retro style. They are also conveniently modern and useful. 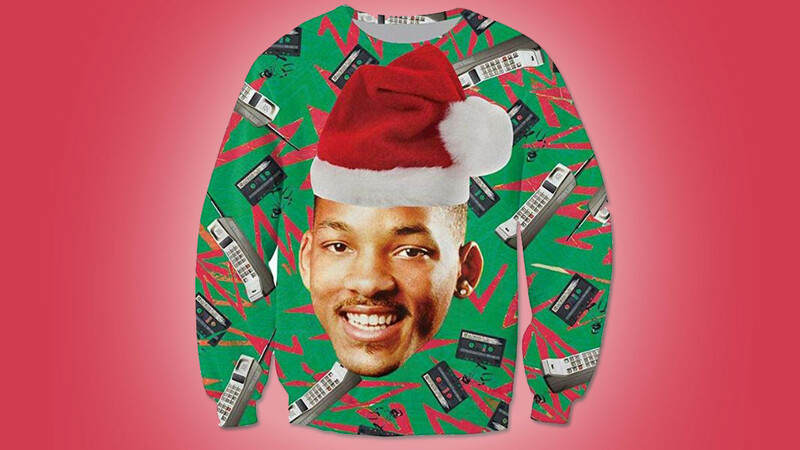 This ugly Christmas sweater is perfect for any 80s fan. It features Will Smith's head and retro cassette tapes. 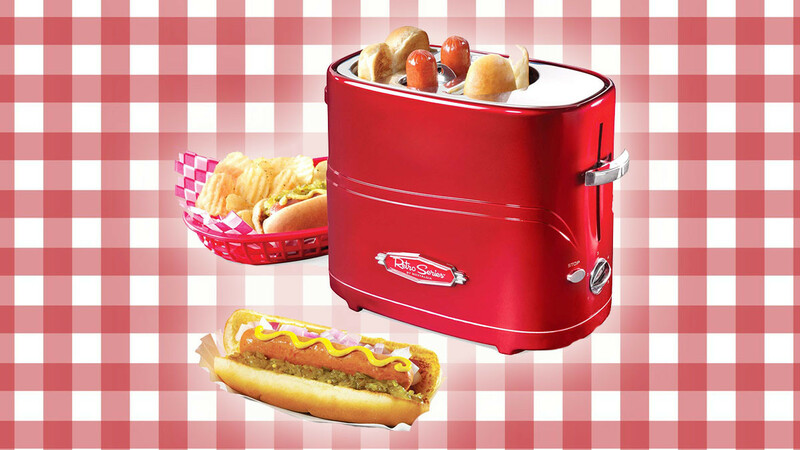 This retro red pop-up hot dog toaster is a cool way to make hot dogs. It also looks fantastic in the kitchen.